Contouring and strobing are makeup trends that seem to be here to stay. 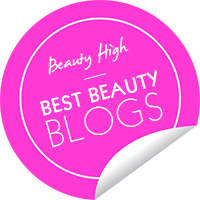 With everyone taking and uploading selfies in this day and age, it's no wonder that picture perfect makeup has become a priority! There isn't necessarily a right or wrong way to contour or highlight, but there are definitely ways to make it more natural and believable. Through my partnership with Burberry, I have learned so much about how to make runway and photoshoot makeup work for the everyday woman. Burberry's new Face Contour Pen and Fresh Glow Highlight Pen are a great example of how pro secrets can also become consumer favorites. 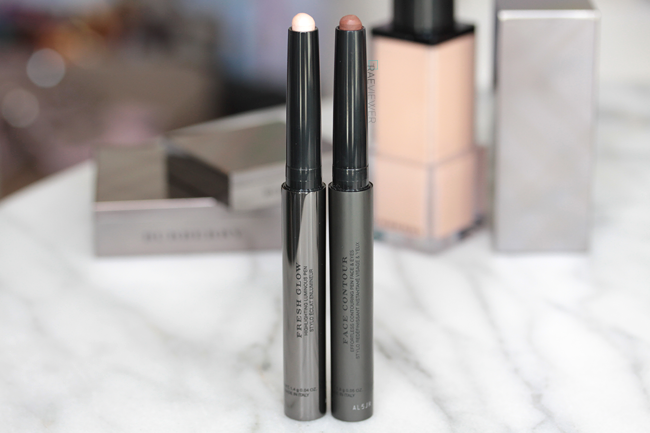 Wendy Rowe, the Burberry Make-up Artistic Consultant, showed me how effortlessly the moisturizing texture of these creamy pens can create a fine gossamer effect on the skin. 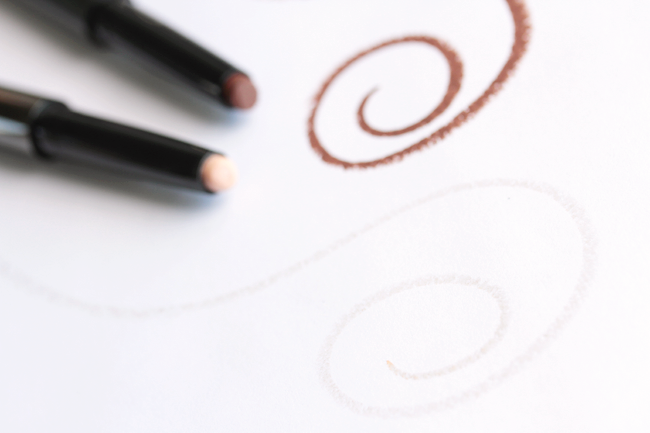 In short, this means minimal blending and flawless results, even for newbies! 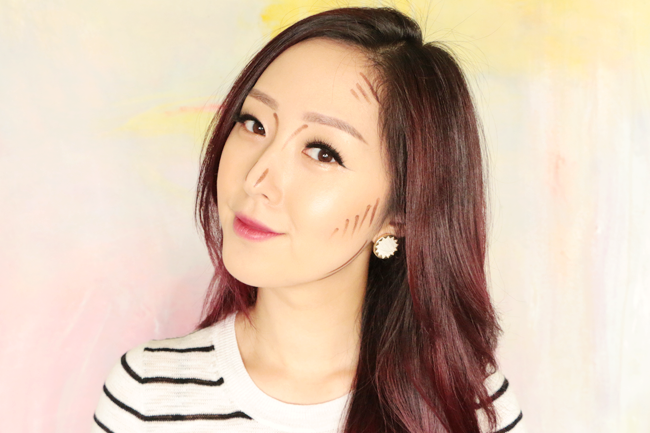 Contouring is not like applying color makeup such as blush. The whole point is to create shadows that subtly carve out your features. 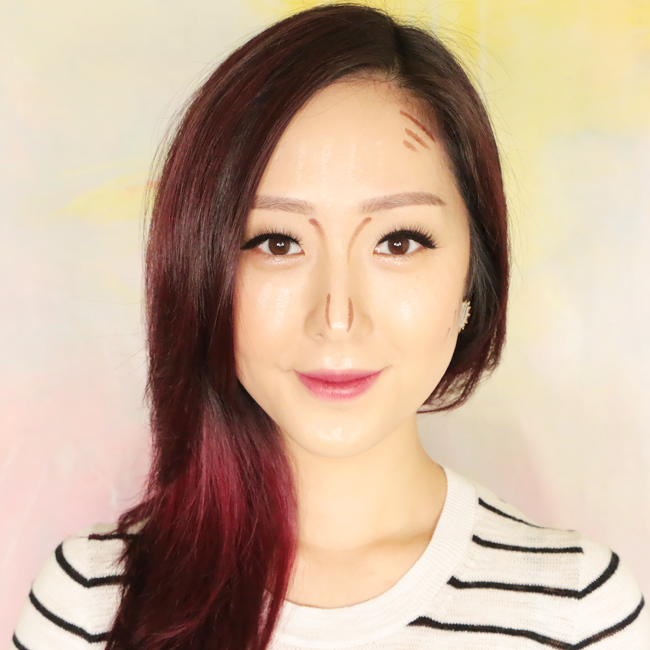 The nose is a great place to start practicing with the Contour Pen since the lines go straight down, and you only need to use a little for maximum impact. I also blend a bit near my hairline and use the top of my earlobe down to the corner of my mouth as a guide for sculpting my cheeks. Sometimes I'll apply some to the outer jaw to create the illusion of a V-line. 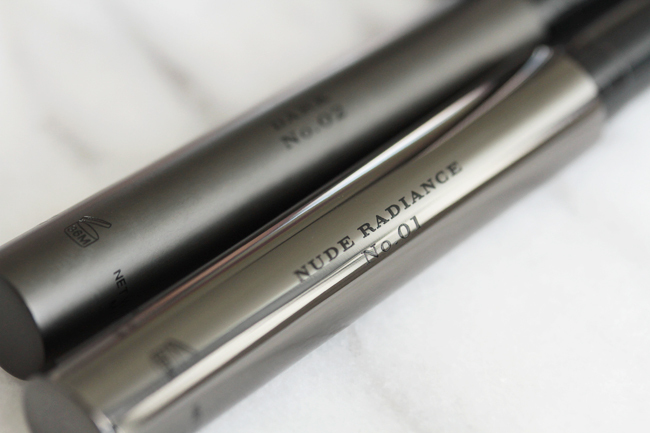 Highlighter is used to mimic and enhance where the light would naturally hit your face. That is why we use the Highlighting Pen only on the tops of the cheekbones, down the center of the nose, cupid's bow, tip of the chin, and across the forehead. I showed exactly where on my face in the photo below, but start with the nose and cheeks before adding more. Try to use highlighter sparingly because too much of it can make you look oily/greasy instead of glowing as the day wears on! Less is more in this case, truly. Some have found the color and shimmer of the highlight pen too subtle, but higher shimmer content tends to accentuate pores and other skin imperfections like acne. The contour pen is available in two different colors to suit all skin tones, but fairer skin can use the darker version for more dramatic results — as I did above. You can even use it as eye shadow to define your eye sockets! If you use a sheer foundation, I highly recommend applying your contour first for the most seamless results. 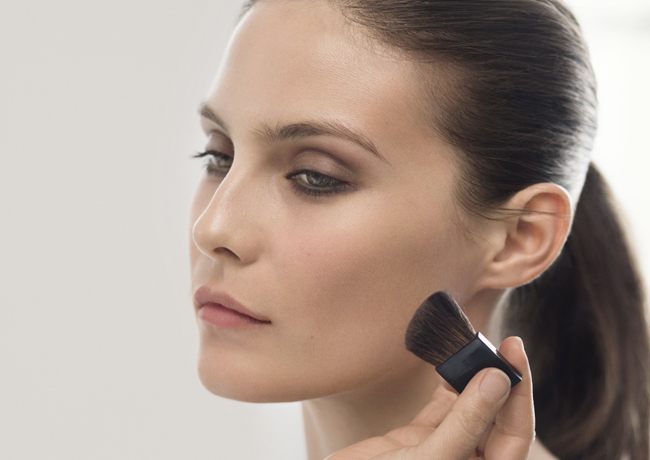 If you use a medium to full coverage foundation, try contouring after your foundation has set. 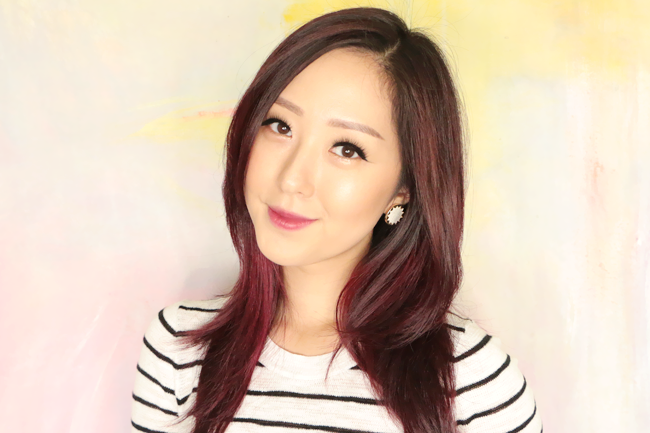 If you have oily skin and want longer lasting results, then top the contour pen with Burberry's Earthy blush (my favorite for quick and casual contouring). Apply the highlighter as the very last step for maximum impact. 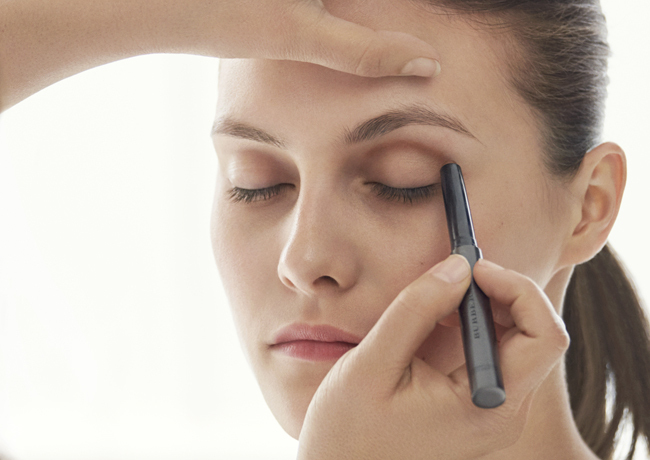 Both contouring and highlighting will add depth and dimension to your face. It's not for everyone, but it does make the face appear slimmer and lifted. Be open minded and give it a try! I swatched the contour sicks in store and while I do love the easy application, I'm wary since I have very oily skin so I tend to use powder contour products. 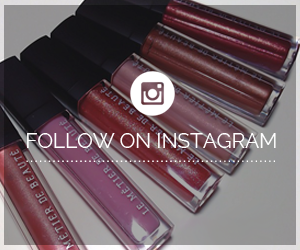 How long would you say it lasts for oily skin without using the Earthy blush? Or should I stick with powders?